For the 20th anniversary of the war, foreign reporters who covered the war in Bosnia are coming back to meet their Sarajevo friends. The meeting is taking place the week of the anniversary from Monday, April 2nd, until Sunday, April 8th. 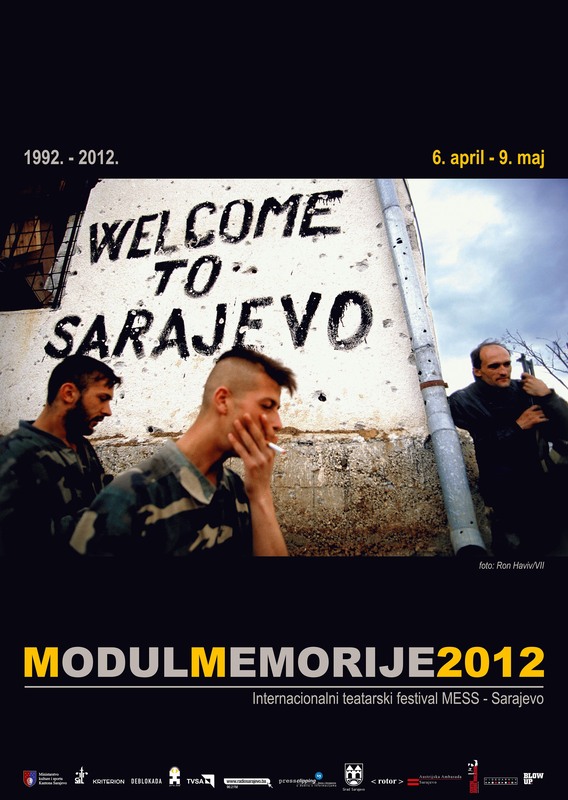 A ‘Sarajevo 2012’ conference is organized on April 6th by Le Monde reporter Rémy Ourdan and Festival MESS Memory Module artistic director Nihad Kresevljakovic. The conference includes a screening of the photo book ‘Bosnia 1992-1995’, edited by Jon Jones with Rémy Ourdan and Gary Knight, videos and speeches.